I guess I’ve just got babies on the brain this spring! 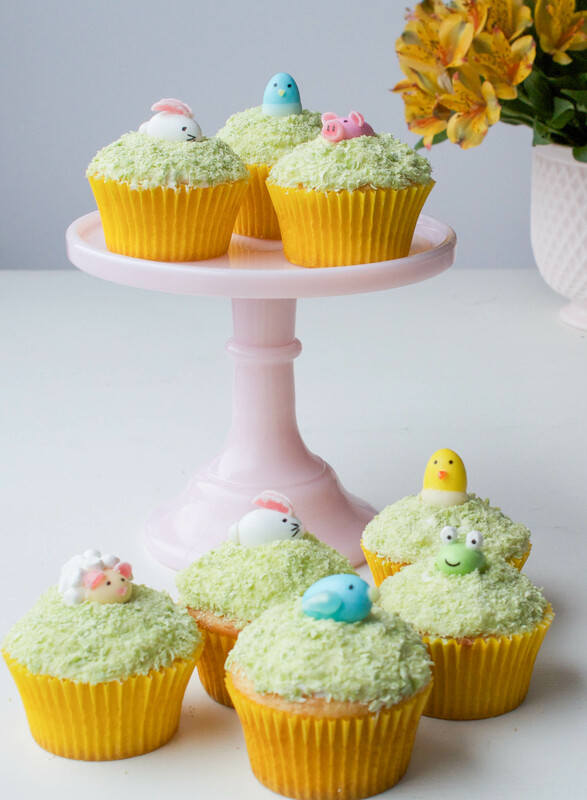 Hop on over to Handmade Charlotte to learn how I made these Easter candy, chickies, lambs, frogs, and piggies. They make the most perfect springtime cupcake toppers, but would look adorable on a farm themed cake or Easter cake too!